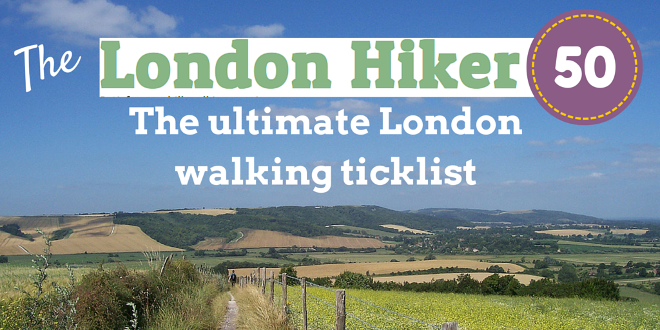 The ultimate London walking ticklist for lovers of green spaces! This is an online resource. After buying you will receive a PDF with instructions on how to access.